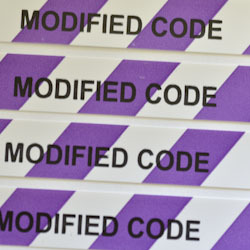 Nurses should not remove the wristband at discharge, so it remains intact during transfers. Patients can remove the device once they arrive home. 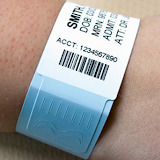 Nurses must also inform patients and their families about the meaning of the alert bands.